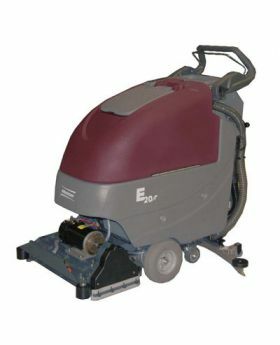 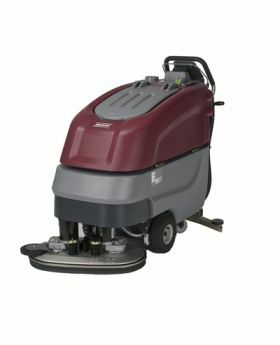 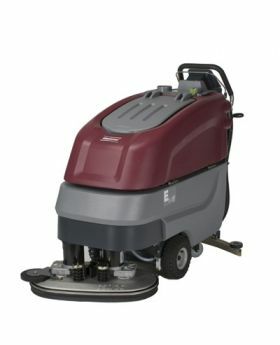 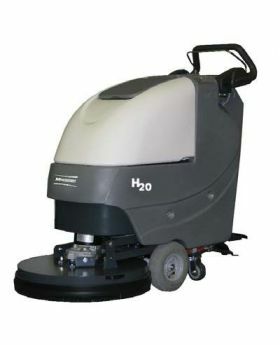 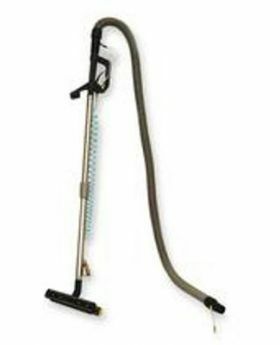 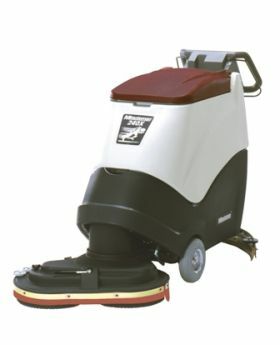 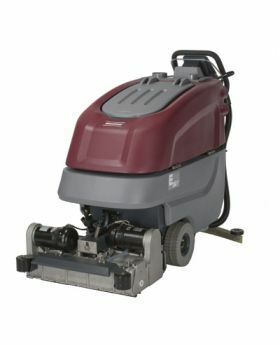 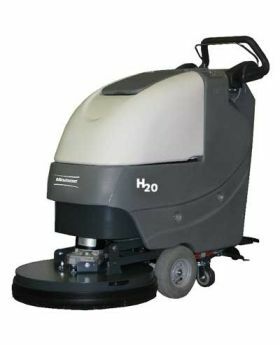 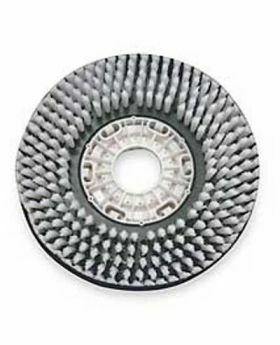 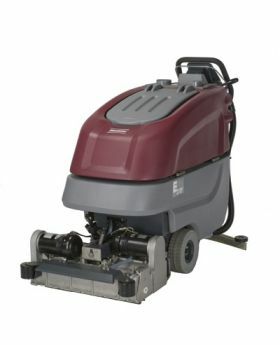 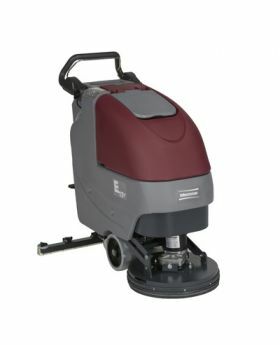 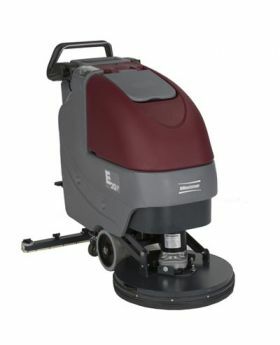 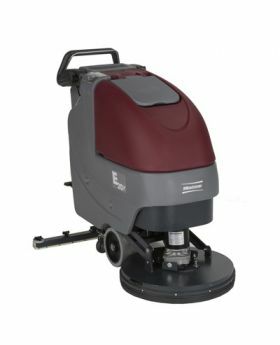 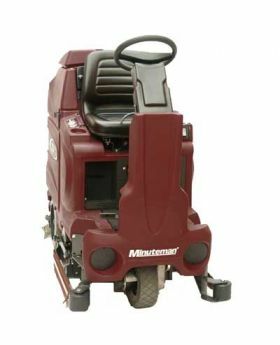 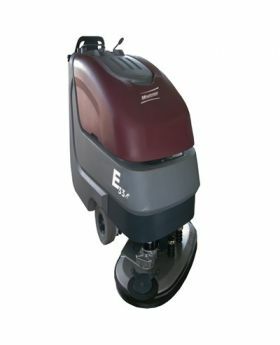 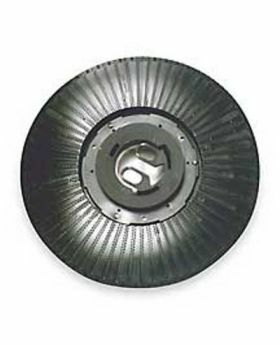 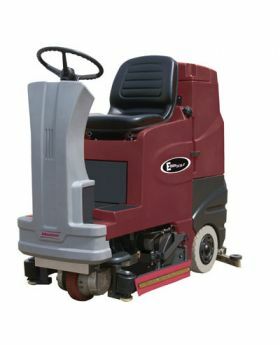 Minuteman continues to lead the commercial floor cleaning industry with innovative scrubbers. 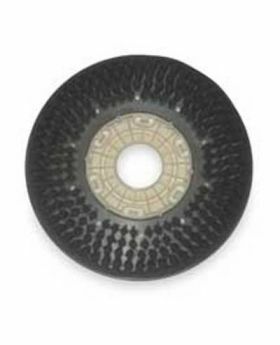 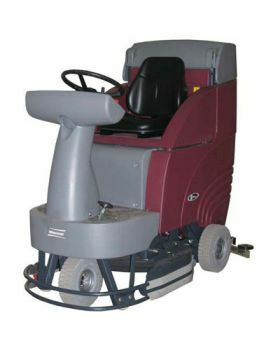 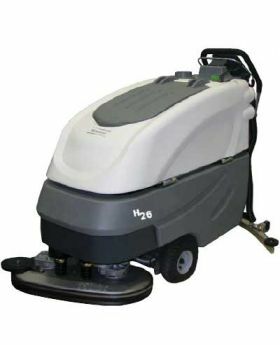 Our selection of automatic scrubbers are used in a wide variety of applications including industrial, institutional, hospitals, retail, airports and many more. 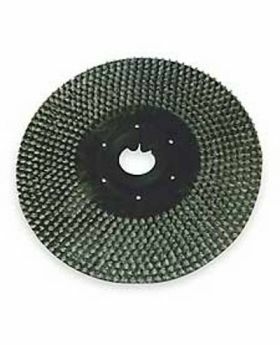 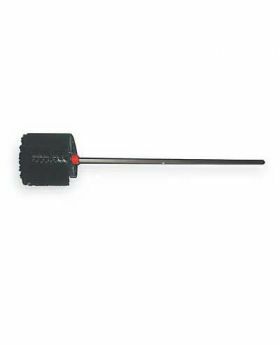 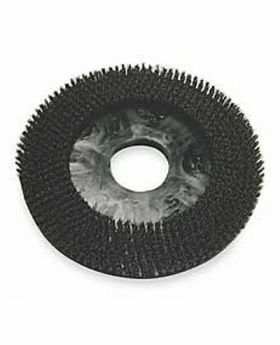 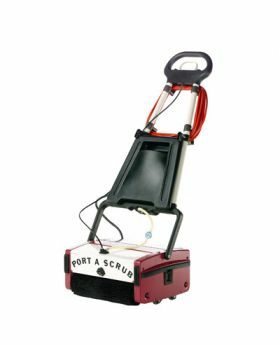 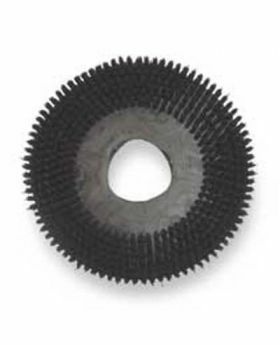 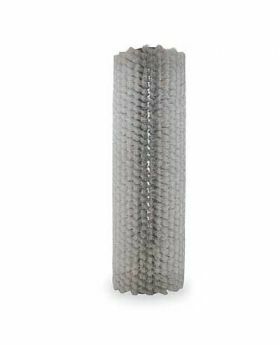 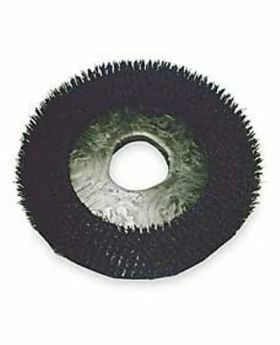 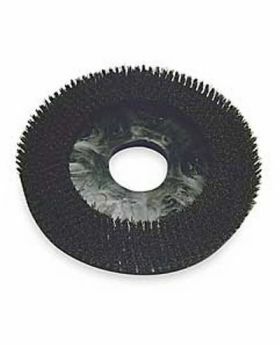 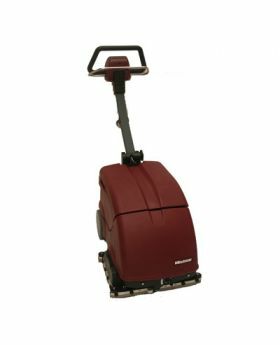 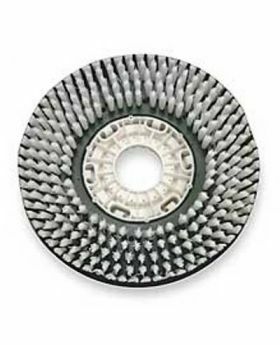 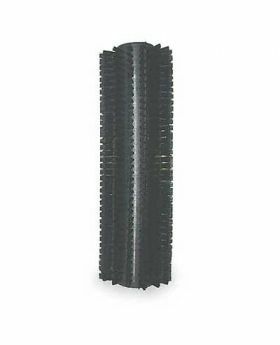 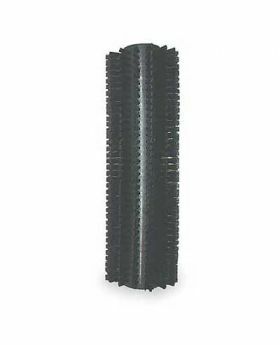 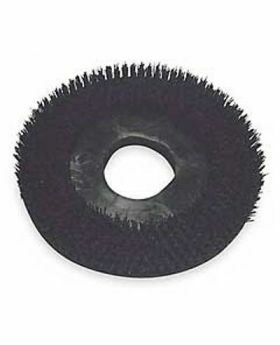 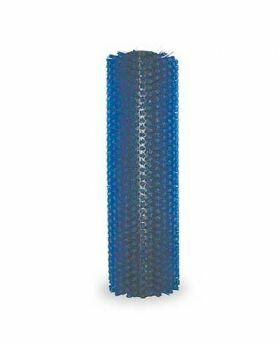 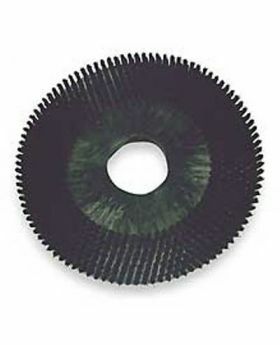 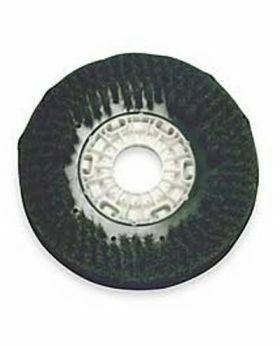 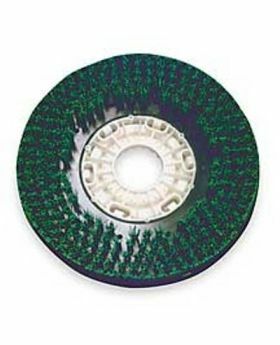 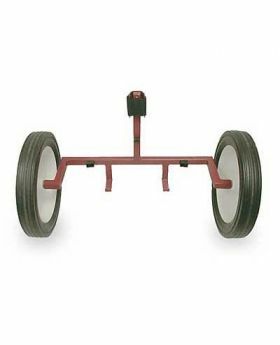 Choose from Minuteman walk-behind scrubbers, rider scrubbers and hospital scrubbers.